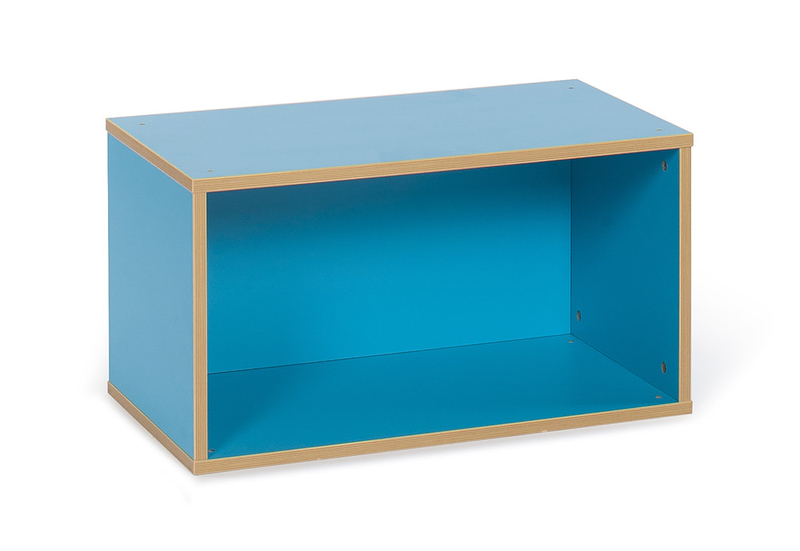 The Bubblegum stacka storage is a range of stackable boxes that connect to make many different storage combinations. 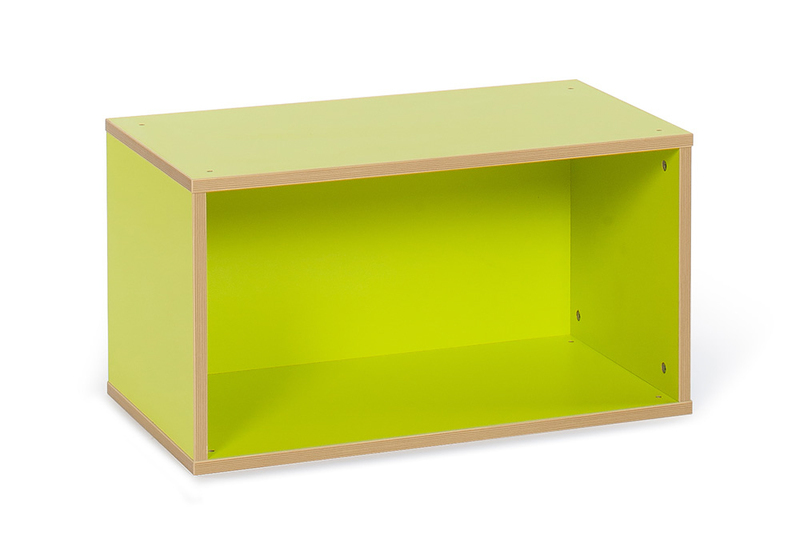 Creative storage units designed for use in schools, pre-schools and nurseries. They can be used to store toys, book or everyday classroom materials. 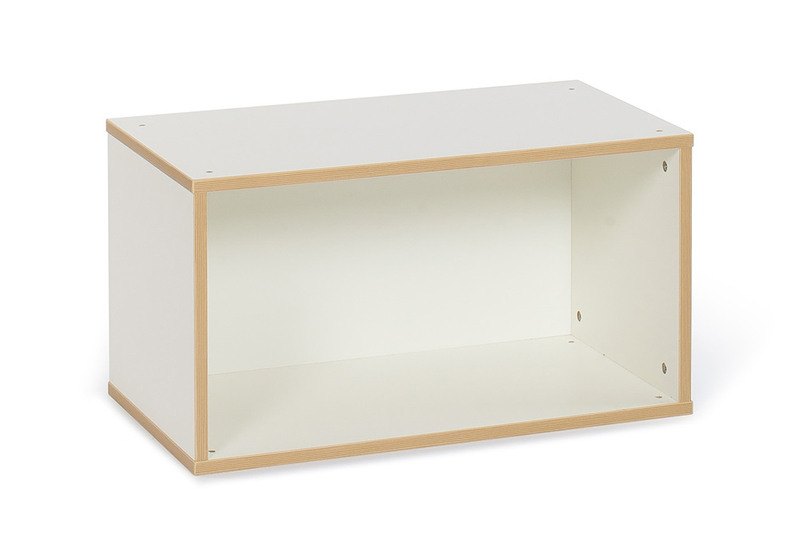 Constructed from 18mm MFC with ply effect edging. Choose from 4 vibrant and fun trim colours – cyan, tangerine, lime and white. 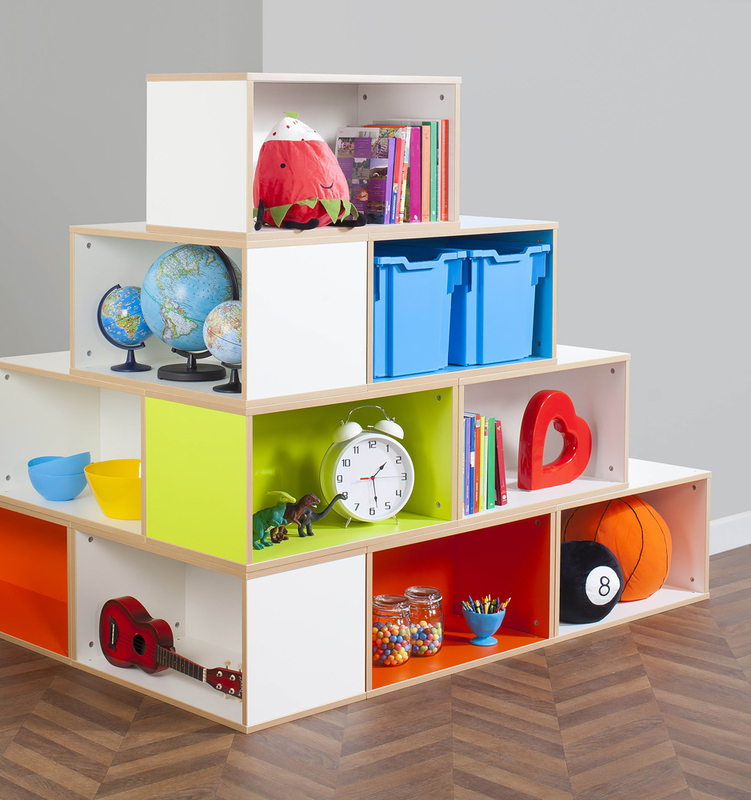 Create your own fun creative bespoke storage wall with the Bubblegum Stacka storage cubes. Please note: the toys, books and boxes featured in the product images are not included. For more information please Contact Us or call us on 01733 511121.